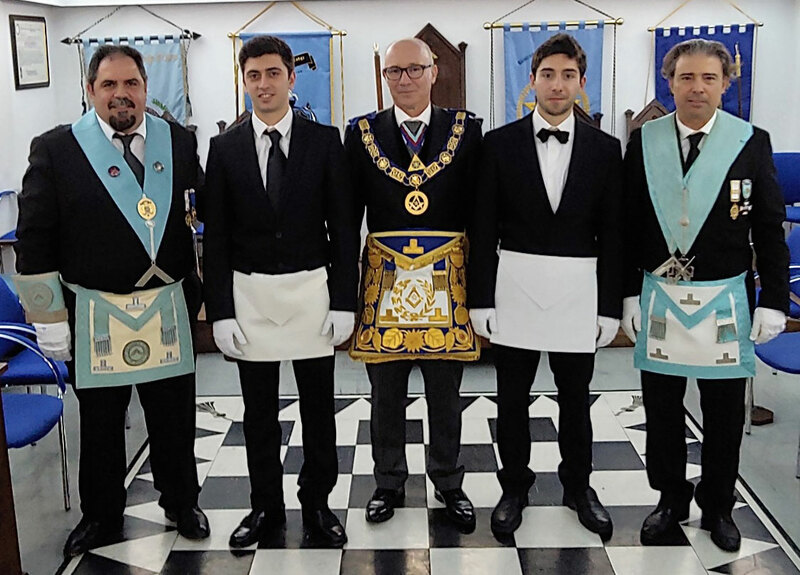 W.Bro Renos Makrosellis (WM), Bro Mattheos Makrosellis, R.W.Bro Michael C. Hadjiconstantas (DGM), Bro Marcos Droussiotis, W.Bro Petros Droussiotis (DC). 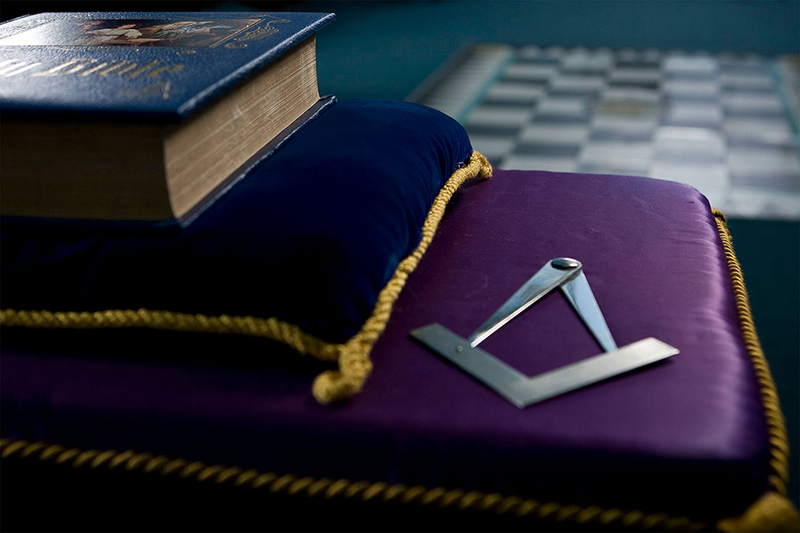 On the 7th of January 2019, St. George’s Lodge No. 3135 has had a unique ceremony where two Lewises were Initiated into Freemasonry. 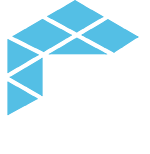 In fact, it is the first time in 130 years of UGLE Freemasonry in Cyprus that such a ceremony has occurred. 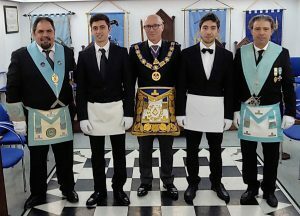 What made it even more special was the fact that the fathers of our two new made brothers are active officers in the Lodge – one being the Worshipful Master and the other the Director of Ceremonies. The Lodge was honored by the presence of the District Grand Master, other Grand Officers and many visitors from other Lodges who wanted to be present on this festive occasion. The ceremony was a complete success and the performance of all the officers was of the highest standards making it a memorable and enjoyable experience for the two Lewises.